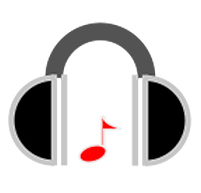 DJ FrankenSztein Sets in September 2017! Looking to dance in Toronto in September? 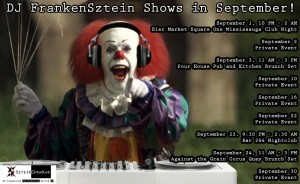 DJ FrankenSztein has got you covered on the following dates. Come on out and I’ll play your song!